For large volume, short yardage or second process requirements, please call our customer service department for a quote. Midwest Rubber is a manufacturer of Custom Rubber Products. Our manufacturing capabilities allow us to offer our customers close thickness tolerance, special compounding, and small minimum requirements. We accept manufacturing challenges other companies do not. ?Terms of Payment: Net 30 days upon credit approval. 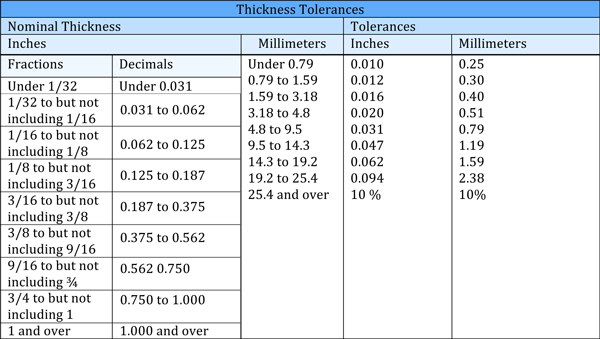 All physical properties are based on ASTM Test Slabs. ?Warranty: Limited to replacement or refund of purchase Price. Available Special Processes:?Fabric Finish, Paper Finish, Acrylic PSA(may be applied on one surface), Stenciling, Talc Free(PSA ready), ?Rolled rubber is provided 36?, 48?, and 54” wide (+2?/ – 0?) as standard rolls. Non standard rolls up to 60? wide. Rolls are provided untrimmed unless otherwise specified. ?Standard rolls are supplied with an outer wrapping of kraft paper or plastic. ?Material color is black unless otherwise specified. Standard roll length (+/- 10%) for sheet thickness up to 1/2?. Master Roll length (+/- 10%) for sheet thickness up to 1/2?. 2135 N. County Rd. 900 W.
©2018 Midwest Rubber. Powered By CS Kern.